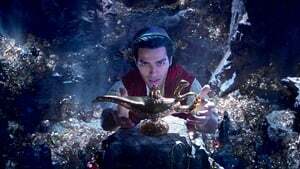 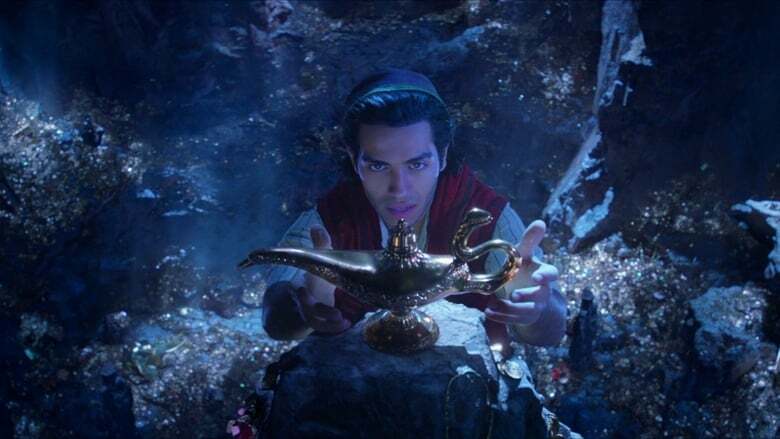 “An ideal world” is probably one of the most remembered songs in the Disney princess movies, so in the face of Aladdin’s live-action Benj Pasek and Mirage Justin Paul will have the enormous challenge of creating a memorable soundtrack for the movie. 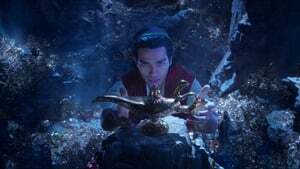 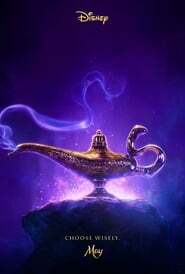 While the live-action will follow the same premise as the animated film of 1992, it is expected that there will be several changes in the details of the story Airplane Mode that will feature Mena Massoud in the lead role, Will Smith as the Genie and Naomi Scott as Jasmine. .
Several of those changes will materialize in the music of the film that, despite keeping some classics, will also bet on new songs by Pasek and Paul, the duo behind La La The Basement Land and The Greatest Showman, and Alan Menken, the composer who created the soundtracks of the animated films of Aladdin, The Little Mermaid, Pocahontas and Beauty and the Beast.